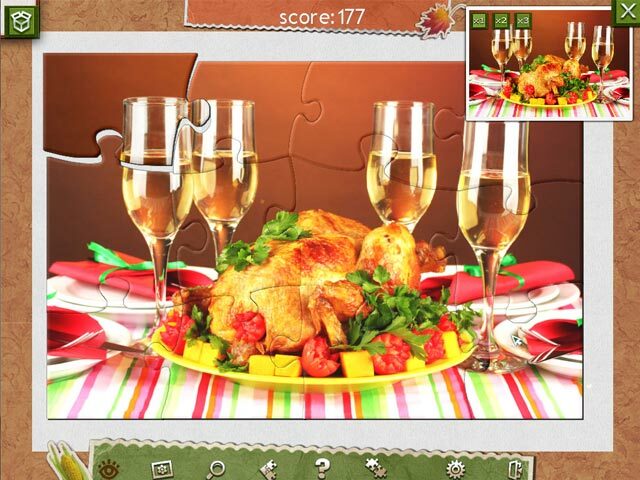 Holiday Jigsaw Thanksgiving Day game download. 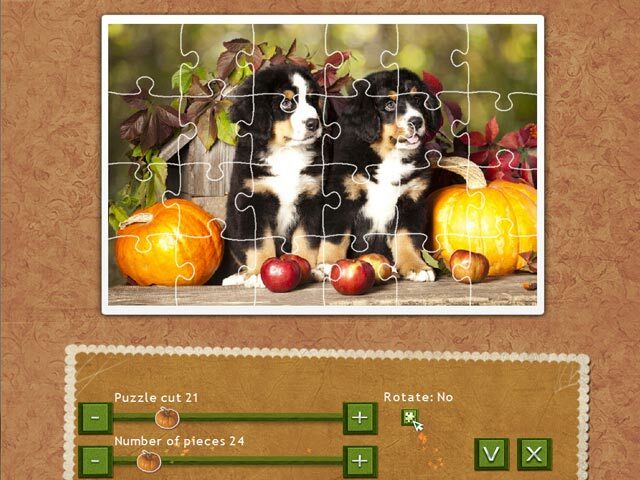 Free download Holiday Jigsaw Thanksgiving Day for Mac. 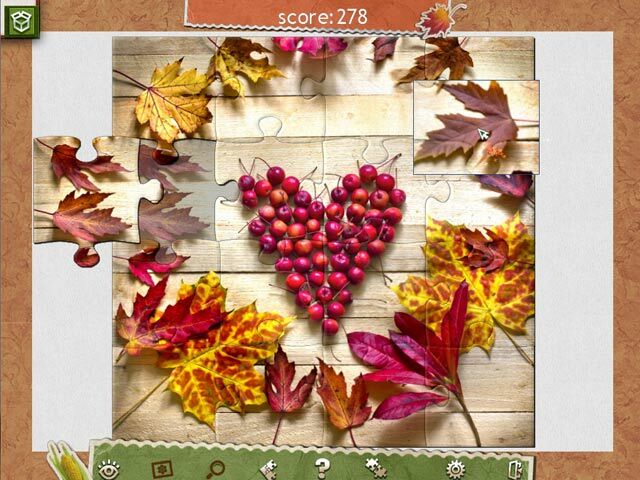 We want to thank all those who love the Holiday Jigsaw series, and we've made this sweet and upbeat game especially for them. For our new players, we say: join us, and celebrate every new holiday with our Holiday Jigsaws! Enjoy the warmth of a cozy hearth, a family holiday dinner, children's laughter and cute pets. 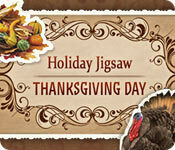 All of this can be found in the new Holiday Jigsaw Thanksgiving Day with 500 vibrant and festive photographs! Customize your game with numerous game options.